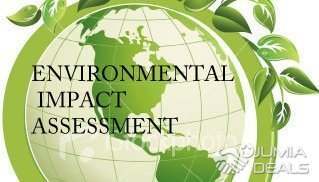 Environmental Impact Assessment (EIA) is now widely practised in a large number of developed and developing countries to help decision makers consider the consequences of proposed projects. 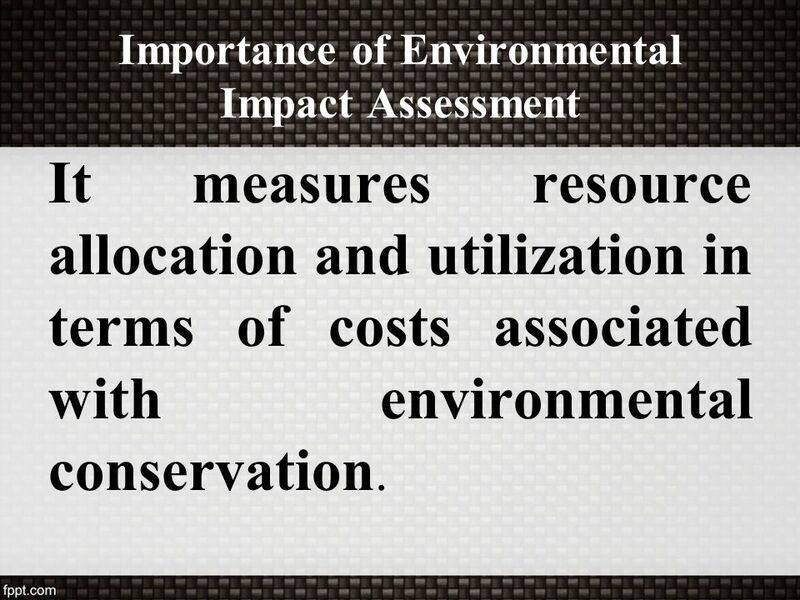 The Ramsar Convention has long recognized the importance of applying impact assessment techniques to situations where the ecological character of Ramsar sites and other wetlands may be threatened by developments or broader policies and strategies. Measuring tourism impacts on our environment will help decision-makers in creating strategies that will support rather than harm conservation. 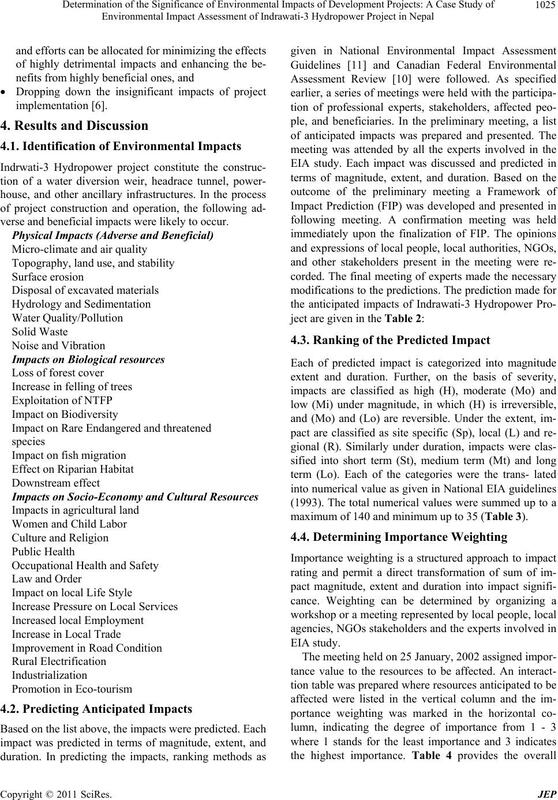 Decision-makers can use the Global Sustainable Tourism Criteria (GSTC) to evaluate the impact of tourism on the local community, cultural heritage, and the environment.